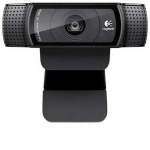 Enjoy a crystal-clear viewing experience with the Microsoft H5D-00013 LifeCam Cinema Webcam. 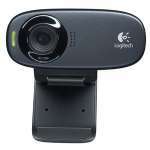 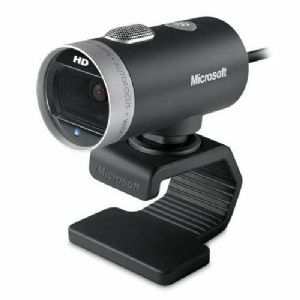 This excellent webcam is here to bring you a truly wonderful viewing experience with your friends and family as it delivers brilliant 720p HD widescreen resolutions. 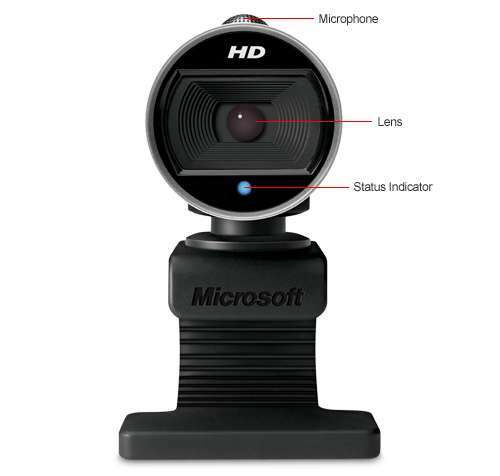 You'll never have to adjust the camera since it automatically sharpens your images for you, while its TrueColor Technology controls exposure for bright and colorful videos. 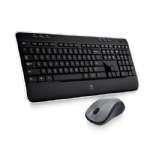 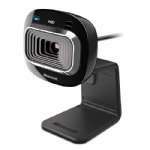 Plus, the built-in microphone ensures premium sound recording for clear and crisp conversations. 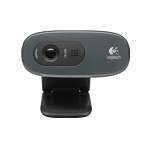 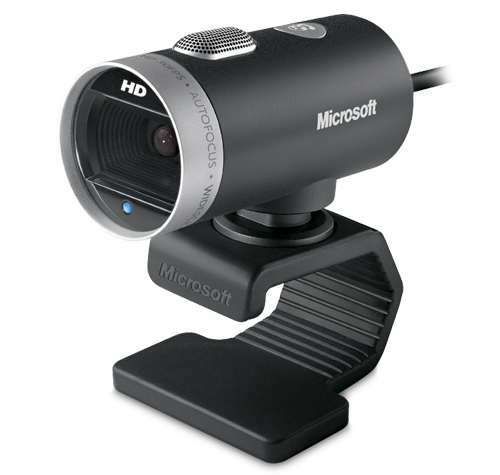 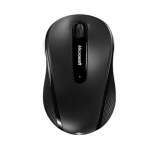 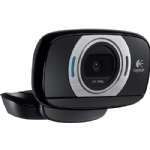 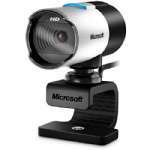 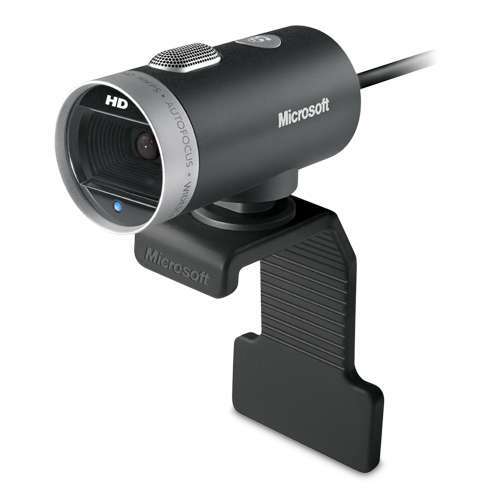 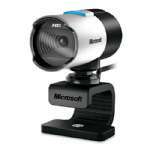 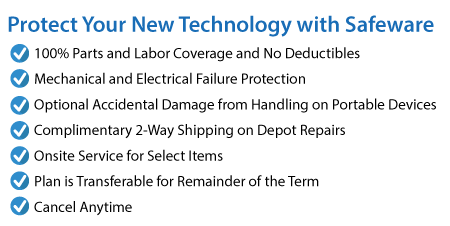 Pick up the Microsoft H5D-00013 LifeCam Cinema Webcam right now! 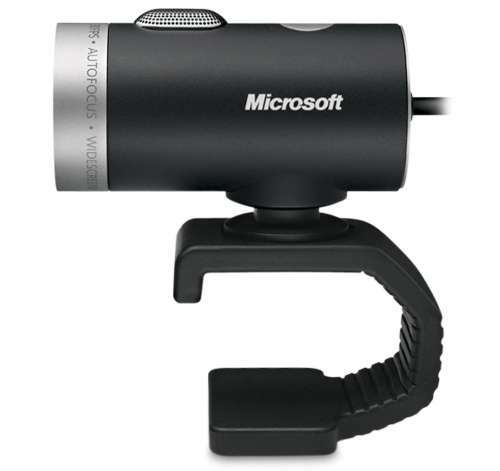 I would have given the 'Features' a '5' if there were some way to zoom out on the camera to provide a larger pic.